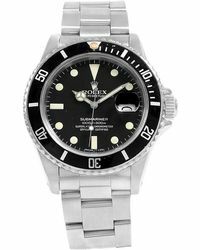 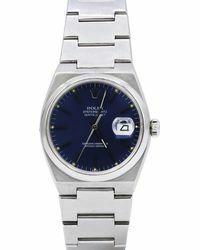 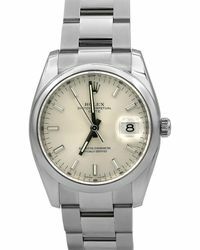 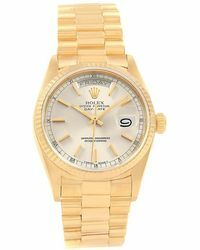 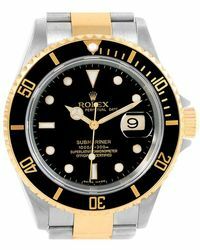 Become the owner of one of these Rolex watches and your accessory collection will be transformed for the better. 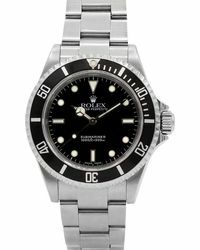 Expertly made to the brand’s exacting standards, these timepieces have been crafted from the finest materials and engineered to be the most precise when it comes to keeping time. 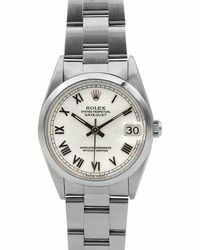 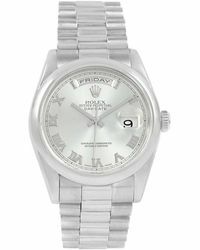 With their iconic status and timeless appeal, a Rolex watch, whether new or vintage, will be a lasting addition to your lineup.